For movie lovers who don't care for traditional Hollywood blockbusters, there's no better theater than the Music Box, a two-screen cinema that shows the latest art-house films and documentaries. 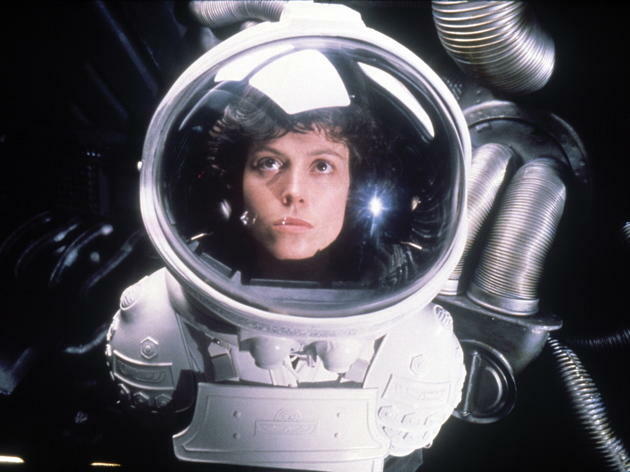 It's gorgeous, and the main theater regularly hosts director Q&A's as well as weekly midnight screenings of cult classics. Also, the concession stand here tops its popcorn with real butter. El stop: Brown to Southport. Bus: 9, 22, 80, 152. If you want watching a movie to feel less like a movie and more like a night out, then Music Box is for you. Curating a great list of films and special events with midnight movies and the comfortable lounge, it's a fun place to be with friends while catching a movie you may not be able to grab at your standard theater. It's a classic for a reason and you should add it to your awesome Chicago location rotation! I love Music Box! This place is magical! I love the character and charm and classic beauty it has. I love the selection of films they play; I especially love their midnight movies! I have had a wonderful time each and every time I have been here( I have been coming here regularly for over 10 years now). This is a true Chicago treasure and I am proud to support them! They also have great candy and fresh popcorn! I went to the Music Box last Friday for a Harry Potter themed night. First off, SUPER awesome idea. Like most good millennials, I am a tad HP obsessed and was excited to try butter beer, participate in trivia and watch a HP flick, of course. While the venue is really neat, unfortunately execution of this particular event was less than stellar. It was disorganized and people had to wait at least 20 minutes to get a themed drink. They did trivia for about an hour before the movie. I am super competitive when it comes to bar trivia (Yes, I am the one everyones hates on those Wednesday nights.) They didn't really go over the rules and you could easily look everything up on your phone. It was just a super relaxed game of trivia. I was expecting something rivaling the Triwizard Tournament because I am an insane fan. I'll definitely be back at the Music Box, maybe just not for a themed night. 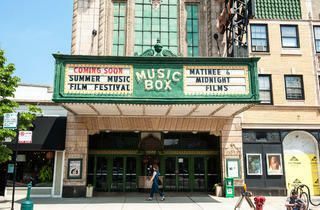 The Music Box is one of the city's hidden gems. From cult classics such as "Blood Simple" to its eclectic mix of new indie releases and everything in between ("Space Jam" anyone? ), film lovers must visit this iconic movie house. The Music Box Lounge, combined with the theater's vintage ambiance, easily turn a simple trip to the picture show into a worthwhile filmgoing experience. And, its nostalgic midnight showings are always a good fallback when your other weekend plans fall through. Don't ever go away! Fantastic movies, local interests, and wonderful atmosphere. Music Box is definitely one of Chicago's best jems. There's something romantic about seeing a movie in a vintage theater. But this isn't the just any old theater, it offers screenings, both indy and commercial, it does marathons, and film festivals. If your finger is on the pulse of cinema this place will warm your heart. It's also probably one of the only places in the country that you can witness a fight over film history breakout in the middle of a movie! 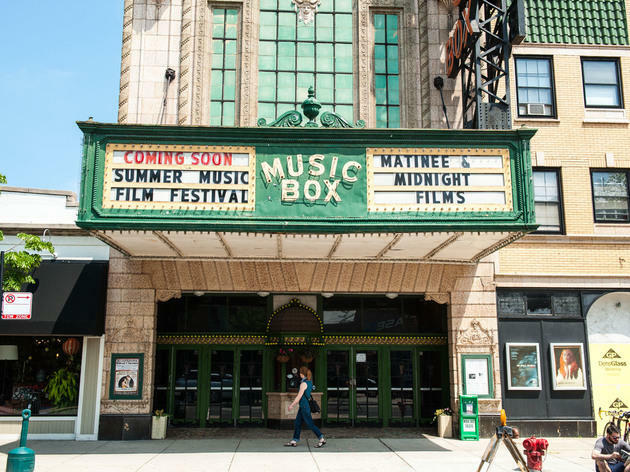 God bless the Music Box, a gorgeous old two-screen movie palace run by passionate film fans who remain committed to keeping the place up to date. It's one of the most magical places in town to see both first-rate indie films and midnight grindhouse flicks; recent updates including the new lounge opened off the lobby in 2015 make it an even more enticing place to hang out. As multiplexes continue to spring up in Chicago, the independent Music Box Theatre has doubled down on its commitment to cutting edge art house screenings, special events and unique experiences. It's the only place in town where you can see 70mm films projected on a screen while enjoying a bag of popcorn (topped with real butter!) and a local beer. The adjacent lounge offers a reason to arrive extra early for the show. The Music Box is one of my favorite theaters in Chicago. It's the perfect movie theater for an old school cinematic viewing experience. 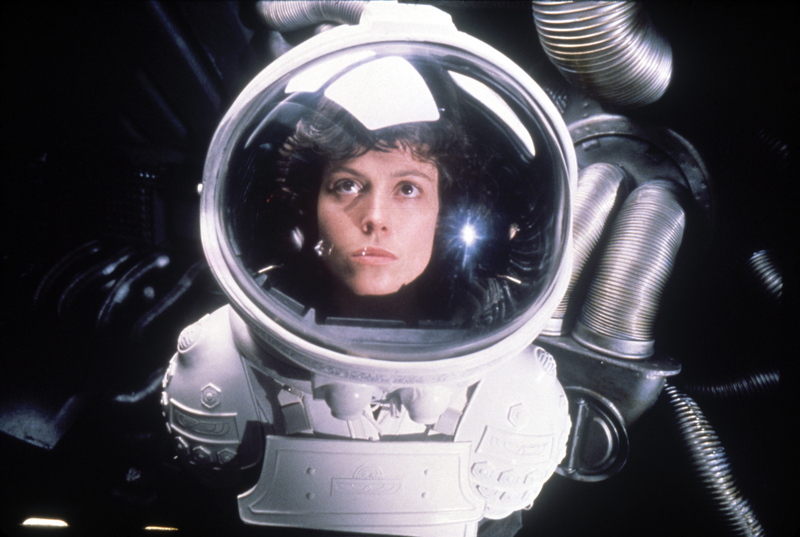 The Music Box offers stellar programing by providing screenings in rare formats like their 70mm film festival. This theater is a classic. If you haven't been yet, you're missing out. There's something special about going to a movie theatre for a true film experience. I recently went to see Quentin Tarantino's "The Hateful Eight" and was not disappointed–from the opening overture to the intermission and beyond, it was just what the movie called for. Can't beat their special screenings and director's cuts. The Music Box is a special place. Going there for their special events like the Christmas moving screenings is an experience all ages will love. I saw "It's a Wonderful Life" there this year and, even though I'd never seen the film before, I immediately got caught up in the excitement as the packed house played along, from Christmas carols before the film to quoting some of the best parts. Added perk: there's a full bar. One of my favorite Christmas traditions in the city is a screening of It's a Wonderful Life at the Music Box with a Santa Claus sing-a-long beforehand. Tickets generally sell out quickly for this (and other special events throughout the year) so act fast. The new lounge and bar menu also means you know longer need to choose between a bar or a movie.